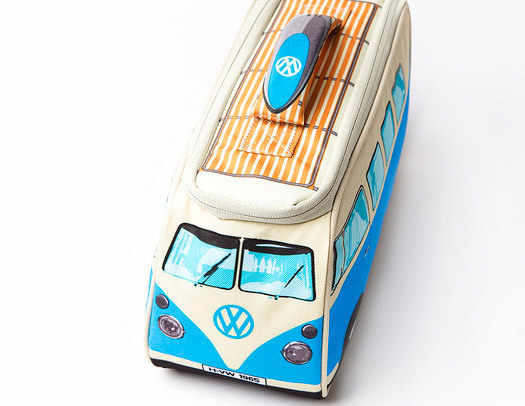 The Volkswagen Campervan Insulated Lunch Bag is a great gift for VW surf bus lovers of all ages! 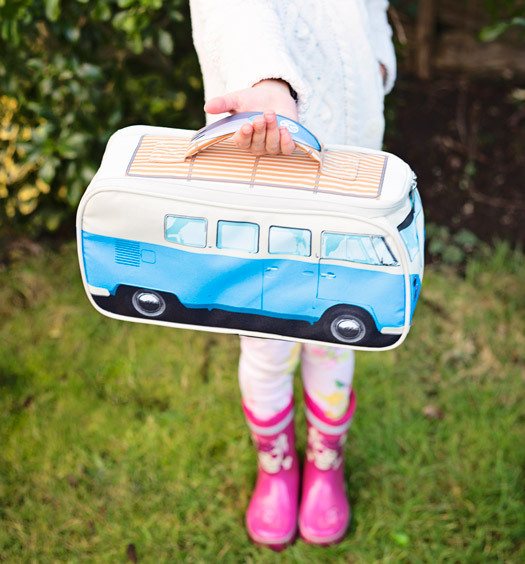 Nicely insulated so that you can keep your lunch hot or cold for hours longer than normal. 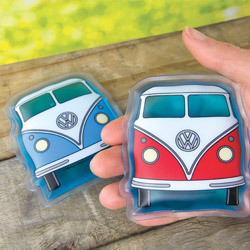 Perfect for surf trips to Cornwall, school lunch and beach days. 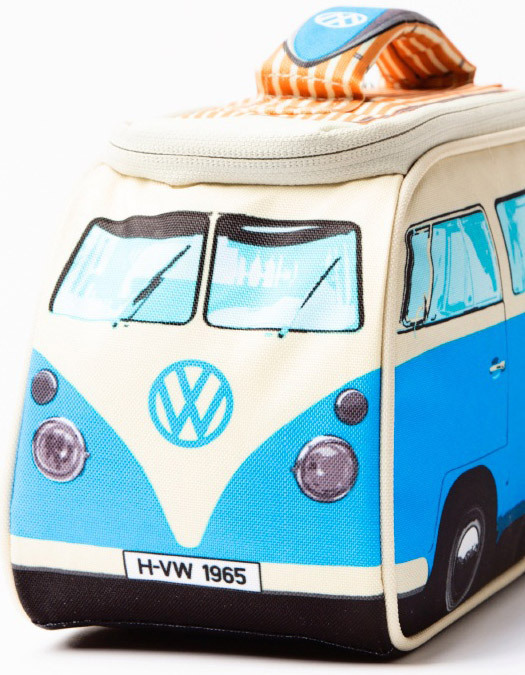 The VW lunch box has a double zip open 'pop' top lid that exposes an insulated interior, ready for sandwiches, chocolate bars, drinks and any other lunch item you can think of! There's space for at least two hungry peoples lunch inside! 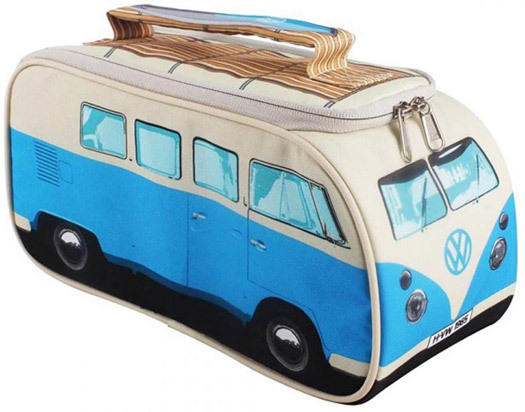 Cute Camper Van to carry your lunch. 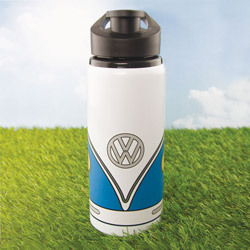 Large enough for a good size pack lunch and insulated to keep it cool. 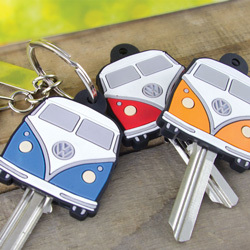 The perfect gift for a lover of the iconic c1965 Volkswagen Camper van!